I am pleased to be returning to the awesome 2500 sq. ft. David Drake Studio at the Bascom Visual Arts Center in Highlands, NC for a 3 day demo workshop. In this 3 day workshop I will demonstrate my surface design methods of stamped and carved inlay as well as hand painted patterns in wax resist. I will throw a variety of his forms and discuss my array of surface strategies. Participants will gain insights from the demonstrations into how they may use traditional techniques to form their contemporary work. During the workshop participants will be lead through a couple of brief break-out hands-on exercises. Register today at the Bascom web site and get information about their ongoing programming! Pottery on the Hill is a weekend celebrating functional pottery (that which can be regularly used, such as dinnerware, drinkware, vases, platters, and more) featuring seventeen of the top ceramic artists from across the country. 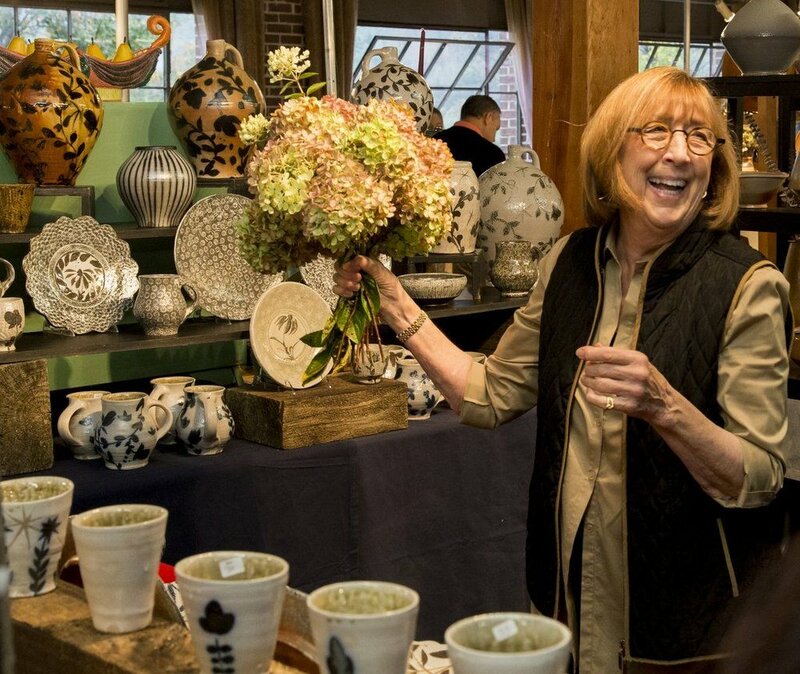 Avid ceramics fans will love the chance to talk with the potters in an casual, fun environment and continuing to grow their collections. For those who might just love the pottery, this is a great opportunity to get a jumpstart on shopping for the holidays, giving the special people in your life a gift as unique and on-of-a-kind as they are. This year's artists will be announced soon. Stay tuned. The Friday Preview Reception is a ticketed event. The Saturday and Sunday Show and Sale is a free event and open to the public. Stay on top of the latest Pottery on the Hill news over on our Facebook page. 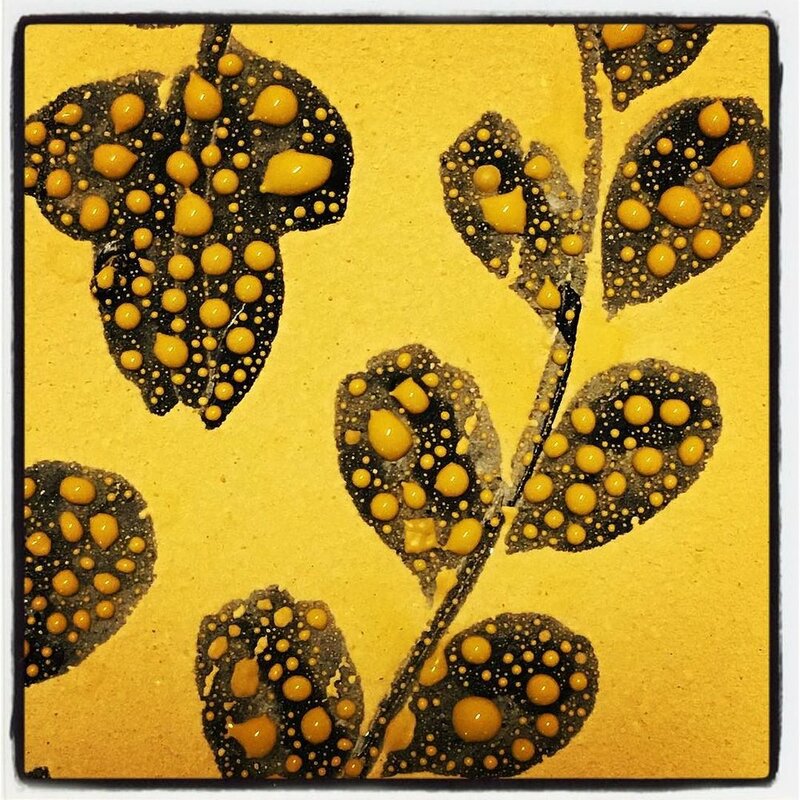 In this intimate hands on workshop (limited to 11 students) we will explore the relationship between your pottery forms and their finished surface using slips glazes with brushwork. Workshop information will be available soon at the John C Campbell Folk School web site. 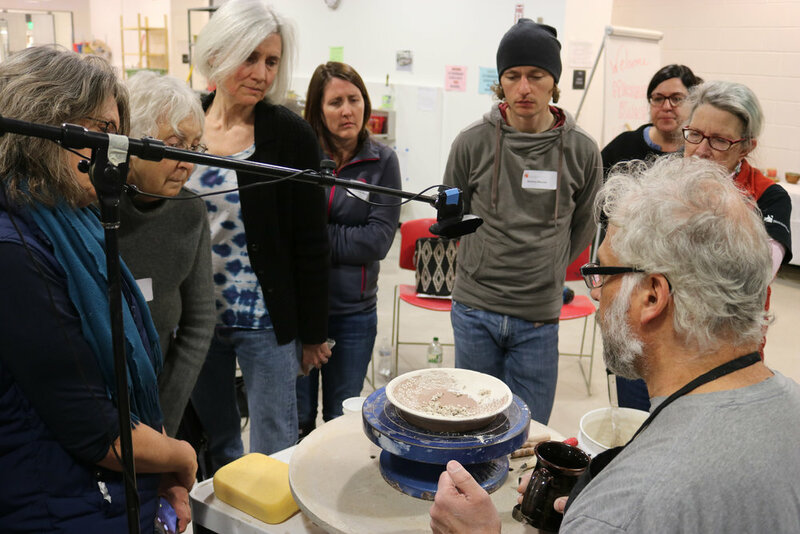 Join The Village Potters and Michael Kline for this 1-day, demonstration workshop. 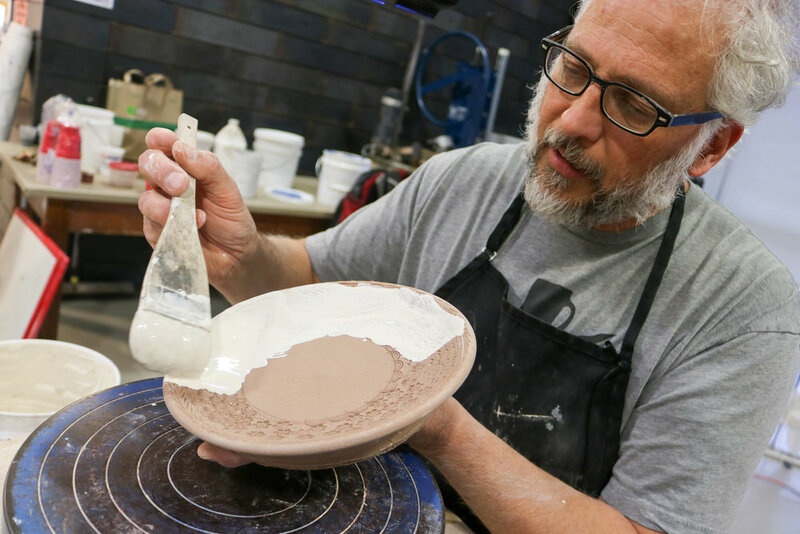 Michael will present a variety of throwing demos and surface design techniques. These include forms such as mugs, yunomis, plates, bowls, and pitchers. Some of the surface design demonstrations will include brushwork, wax resist, Korean slip inlay techniques, and more. 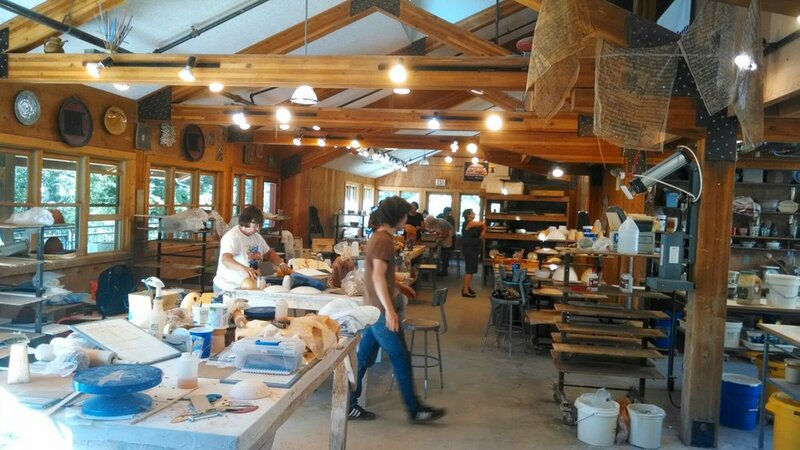 Wednesday and Friday morning, Michael will be making pots at the Northern Clay Center Make-in Studio. Click this link for more information. Join us for a Petaluma Pottery Party! This is our annual hometown pottery show. Lots of beautiful pieces by the ceramic artists of Yancey and Mitchell Counties.